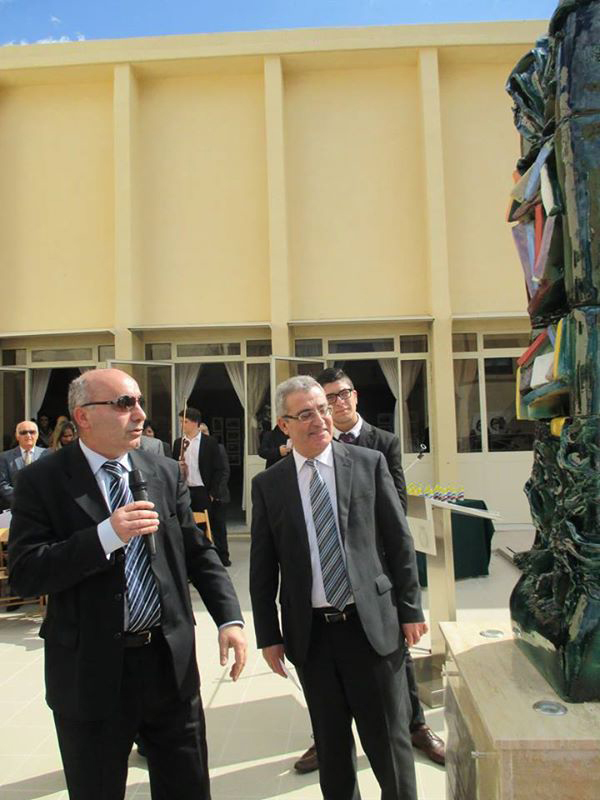 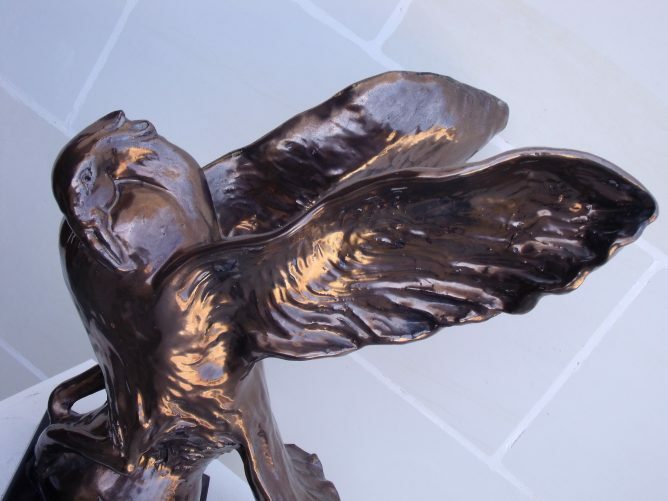 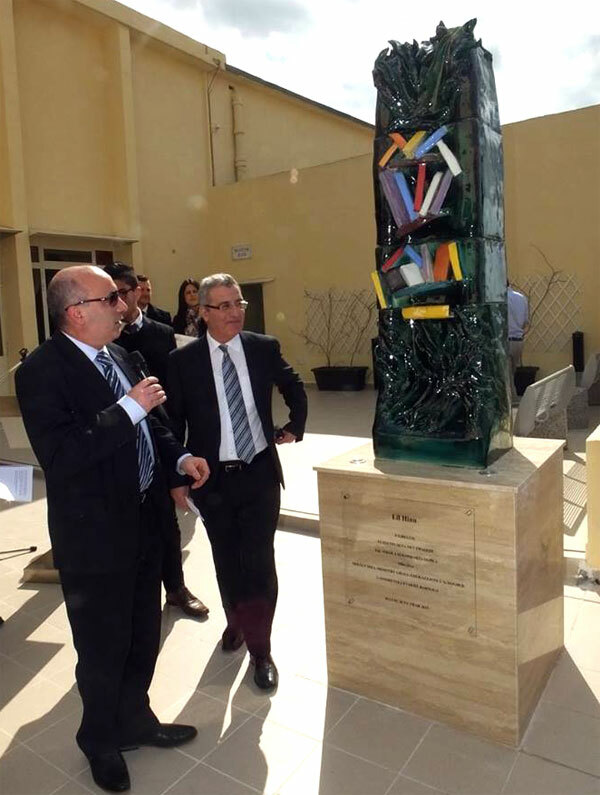 The monument at Higher Secondary School, Naxxar, Malta has been inaugurated by the Minister of Education, the Hon. 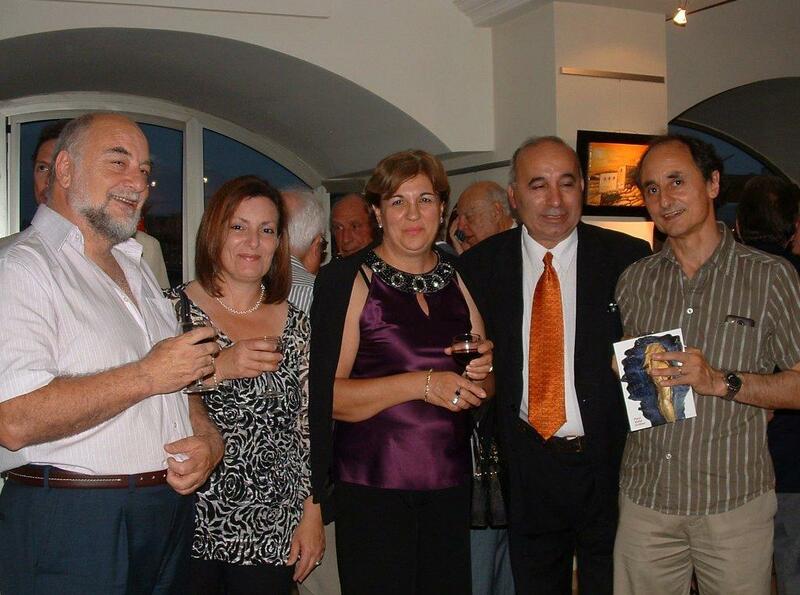 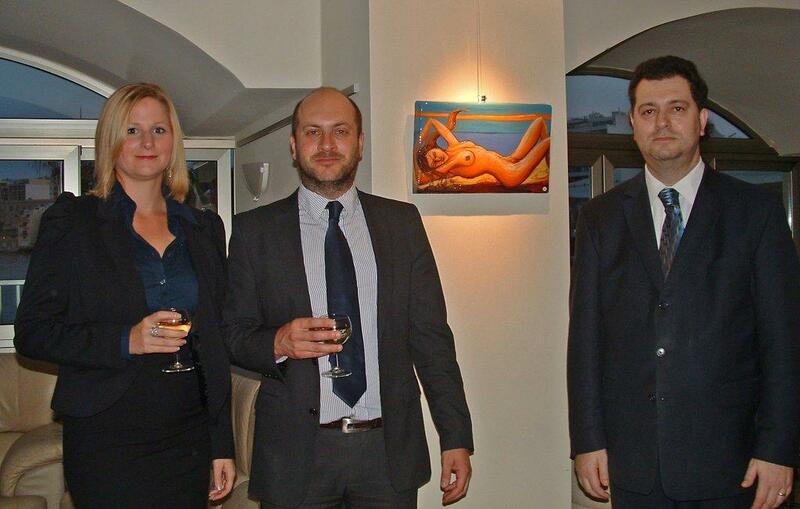 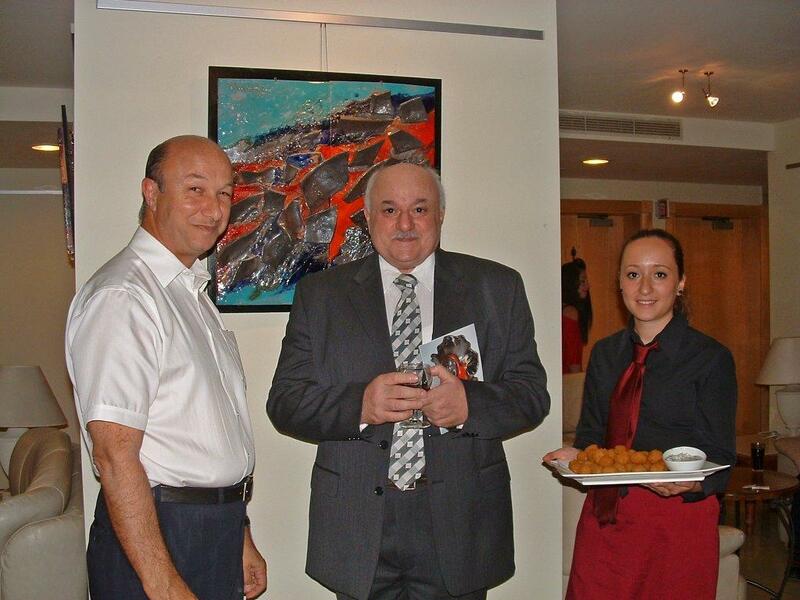 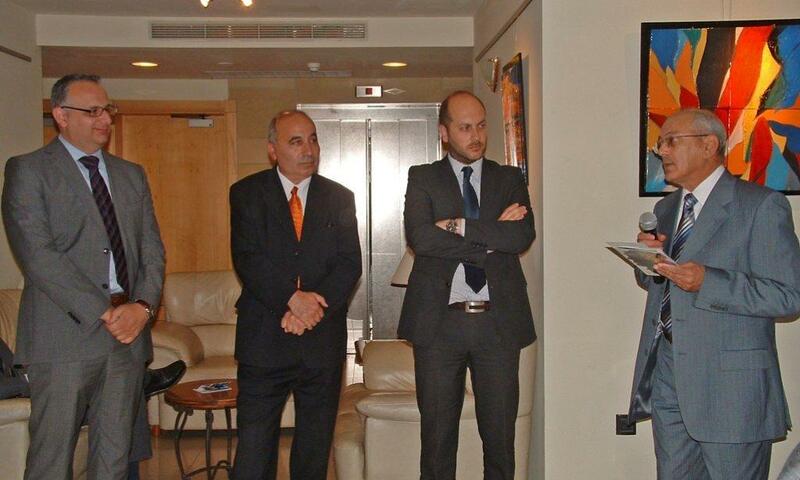 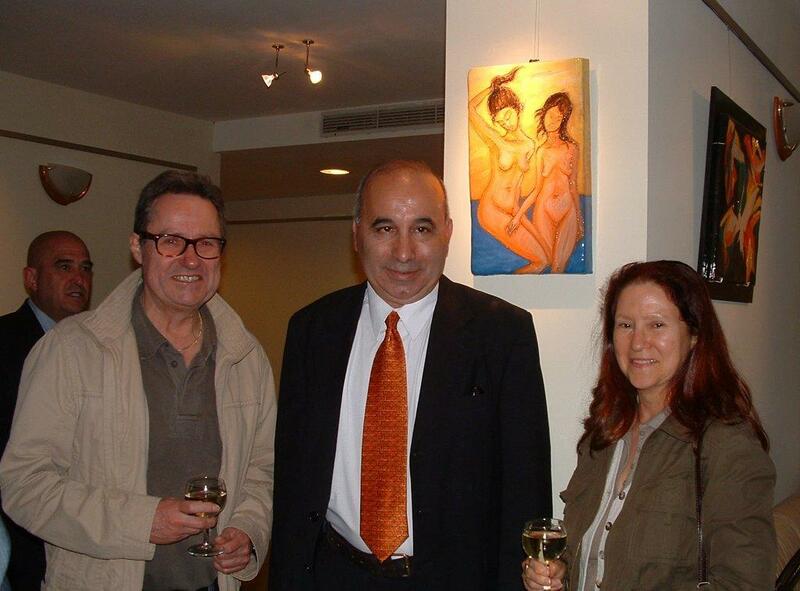 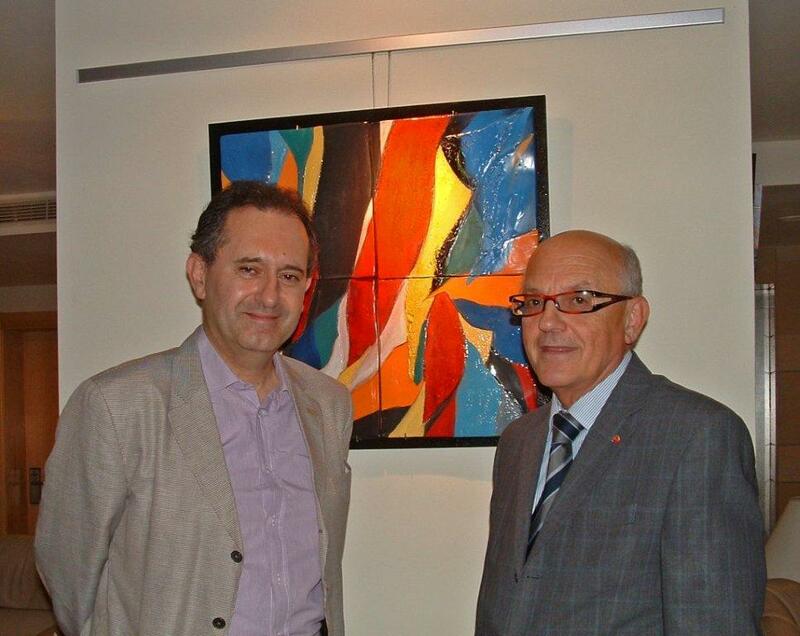 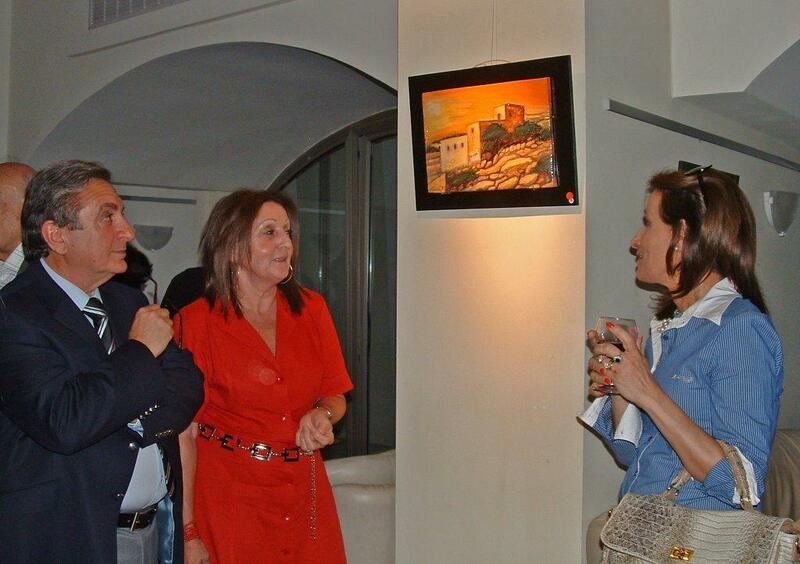 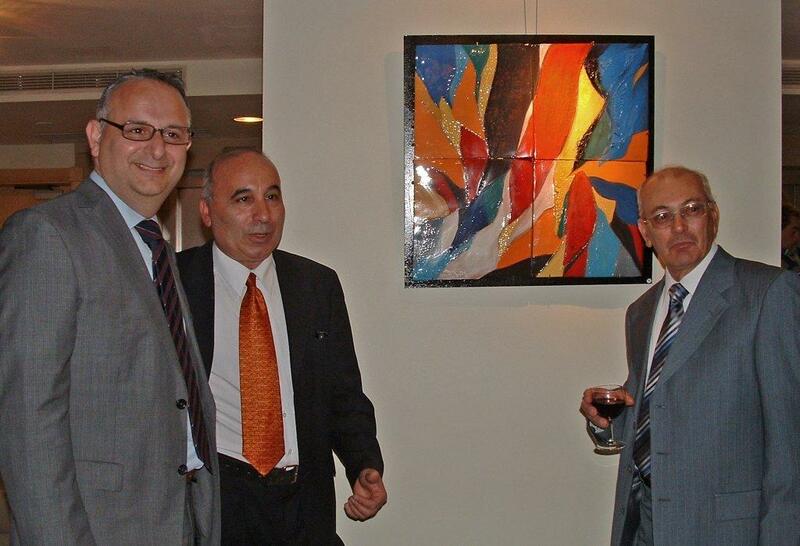 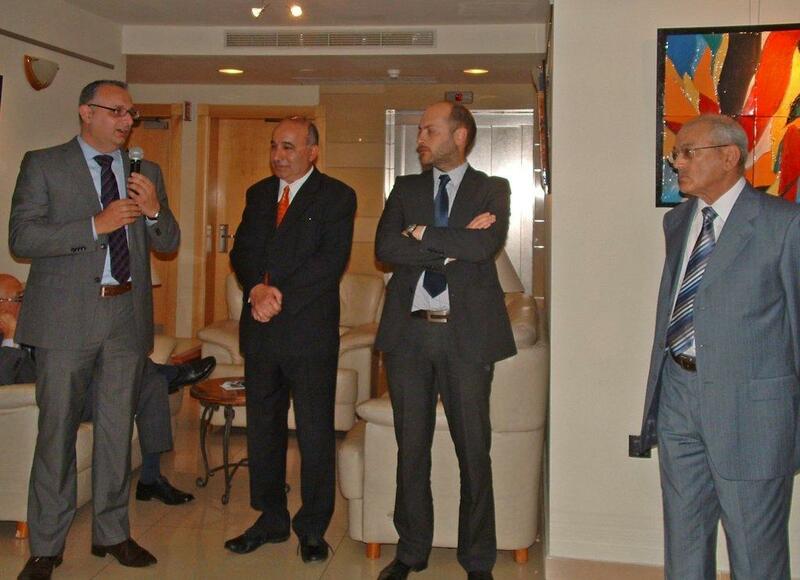 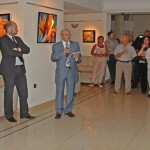 Mr Evarist Bartolo, to commemorate the 30th anniversary of Giovanni Curmi. 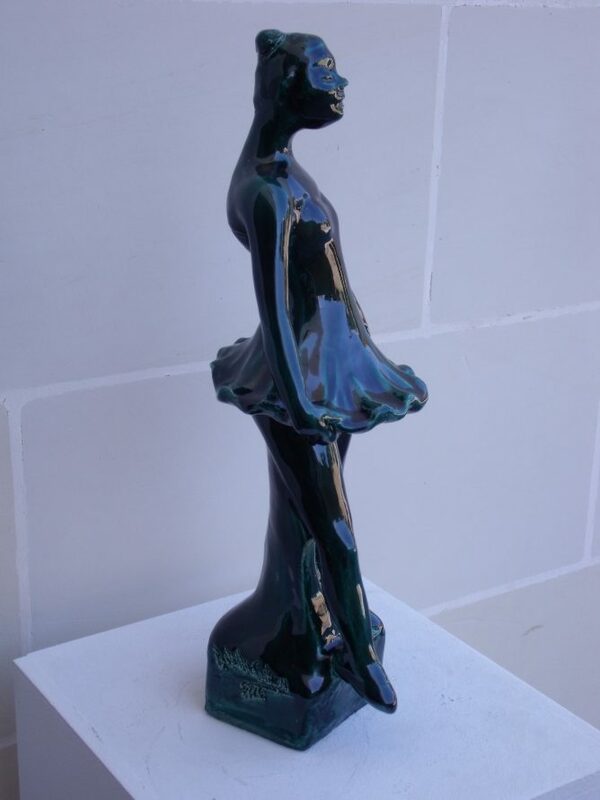 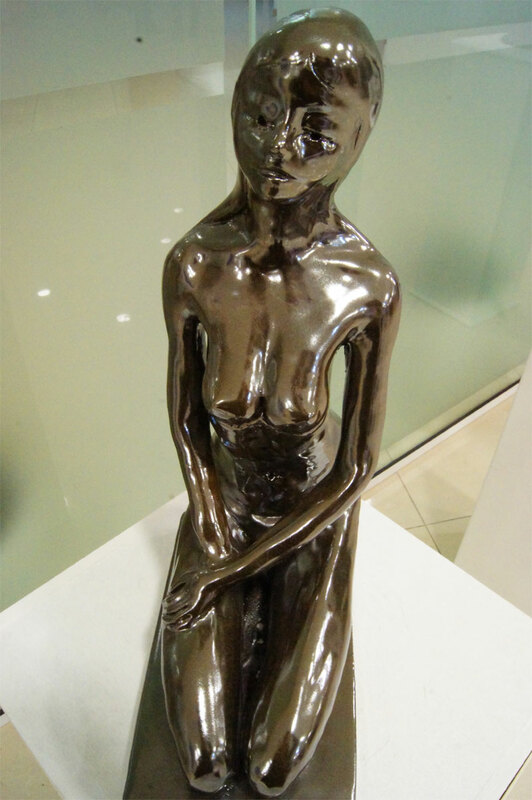 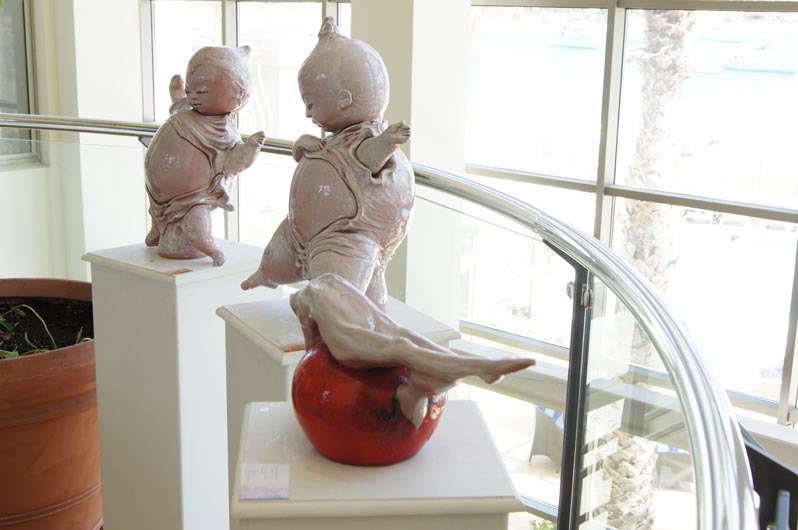 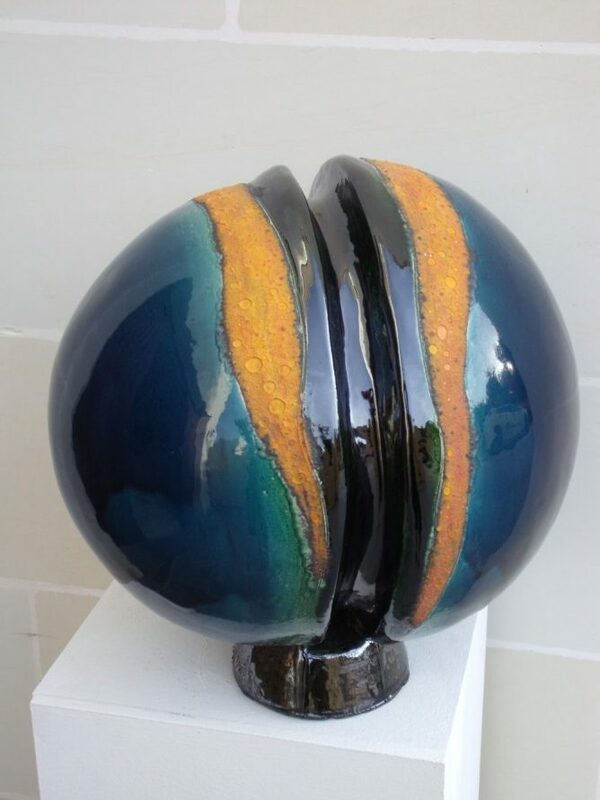 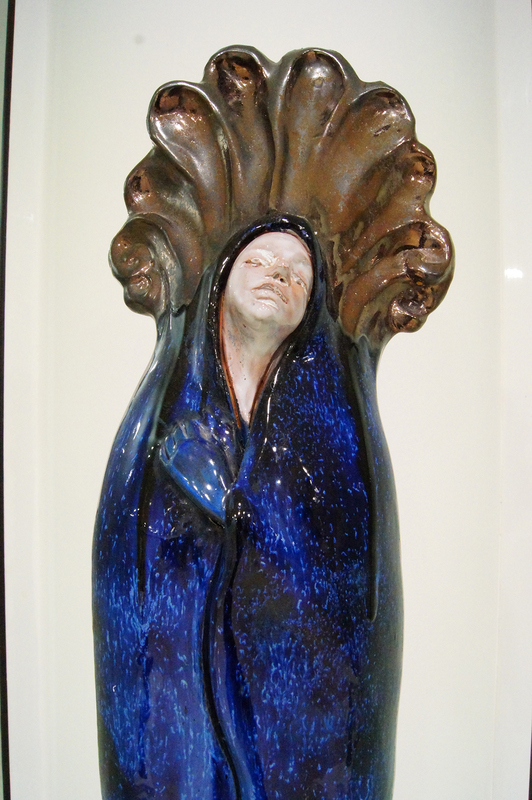 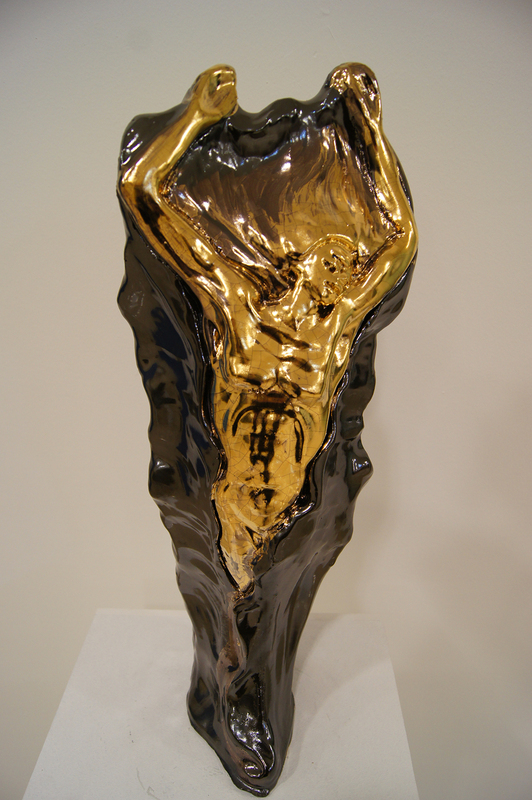 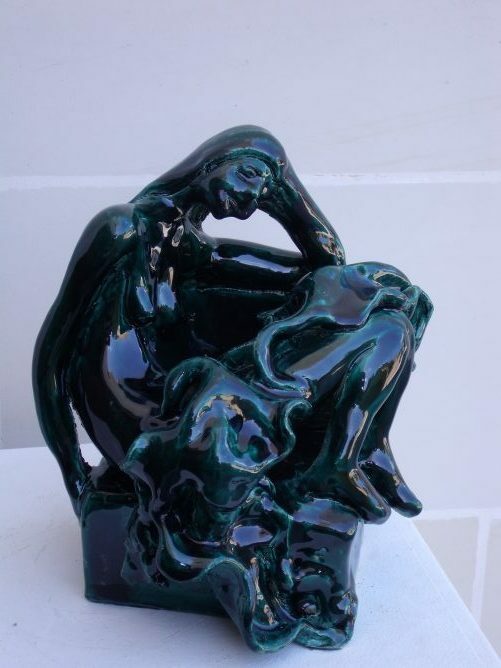 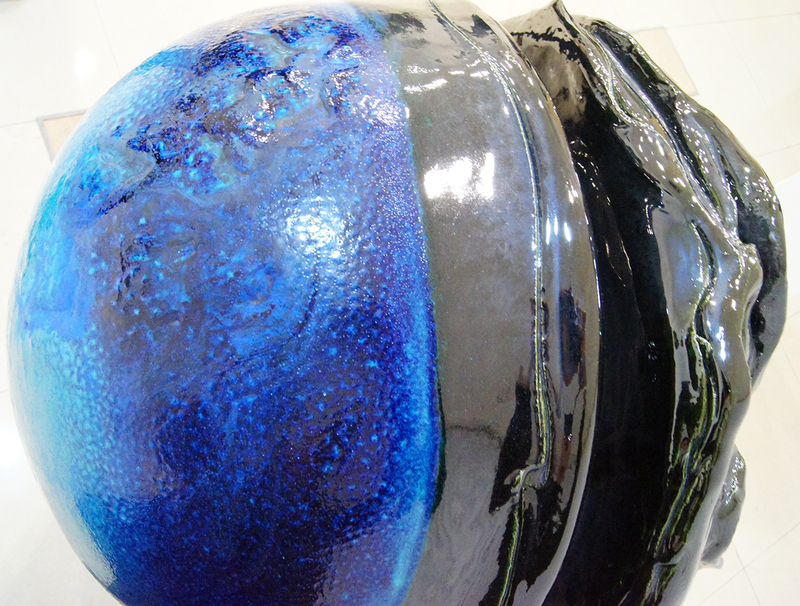 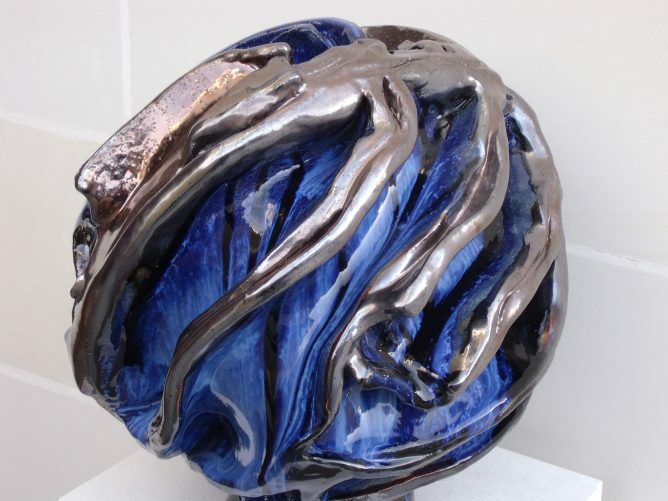 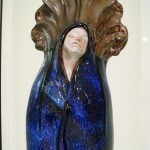 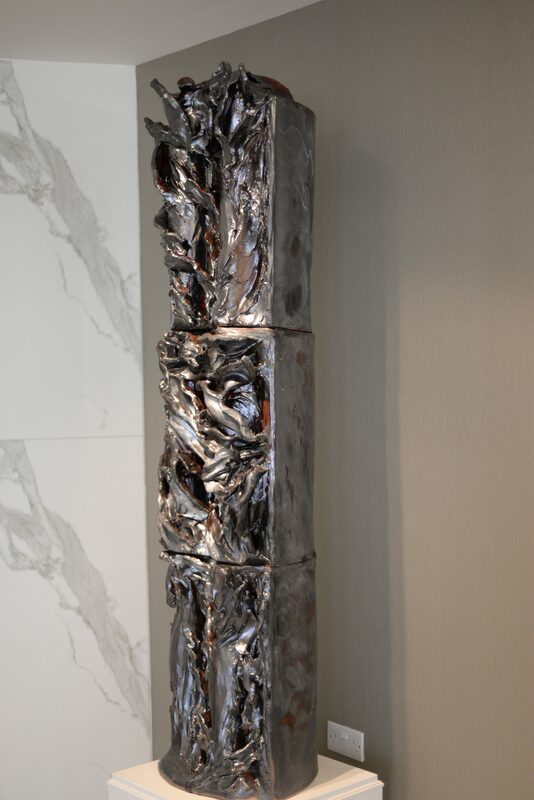 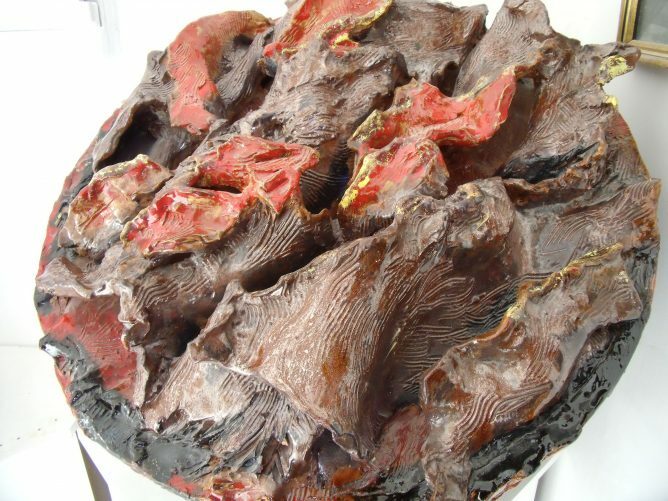 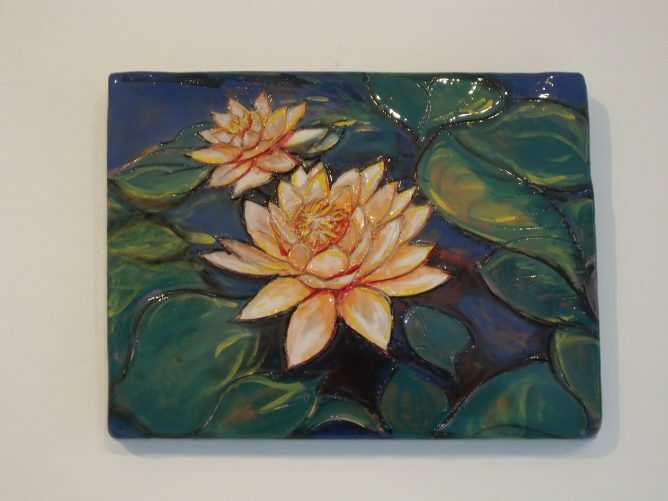 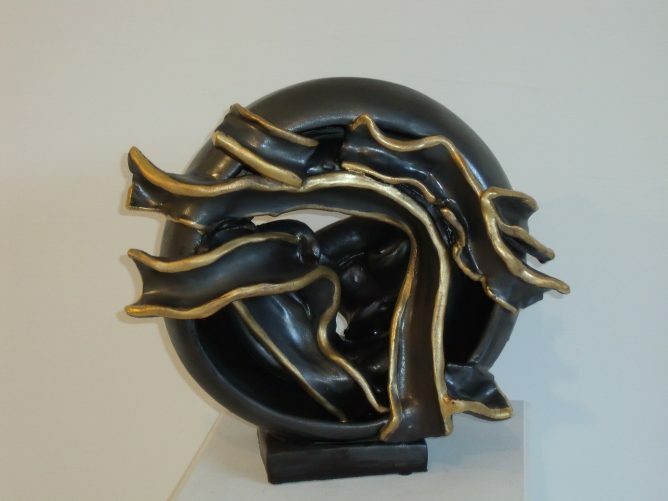 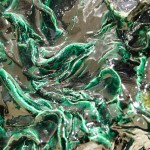 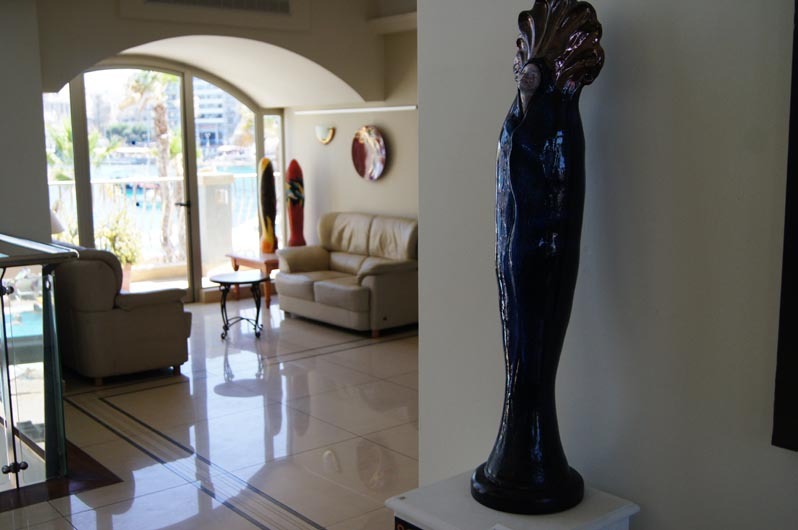 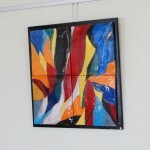 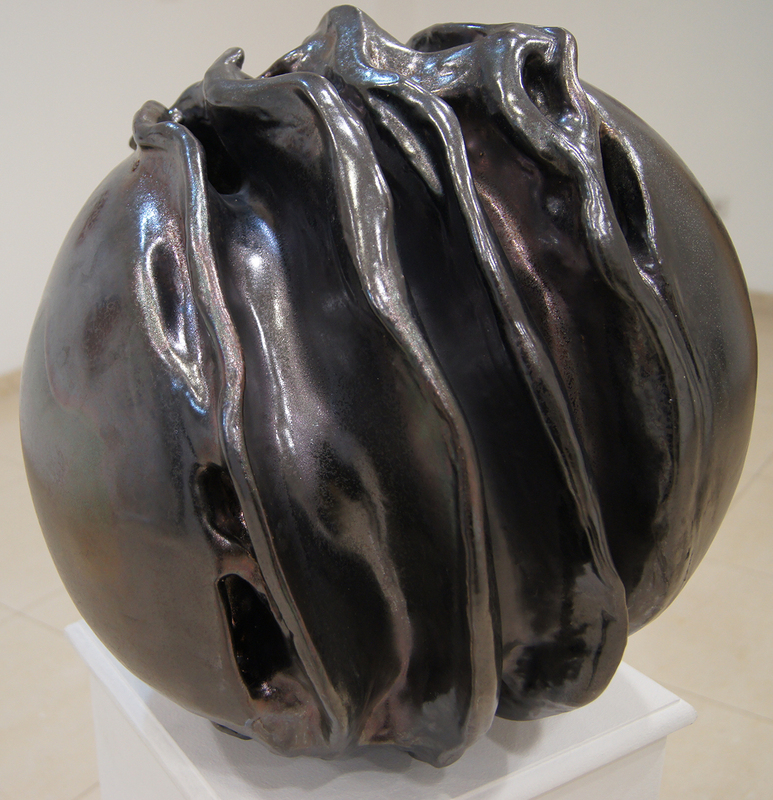 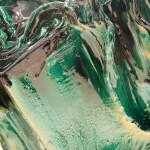 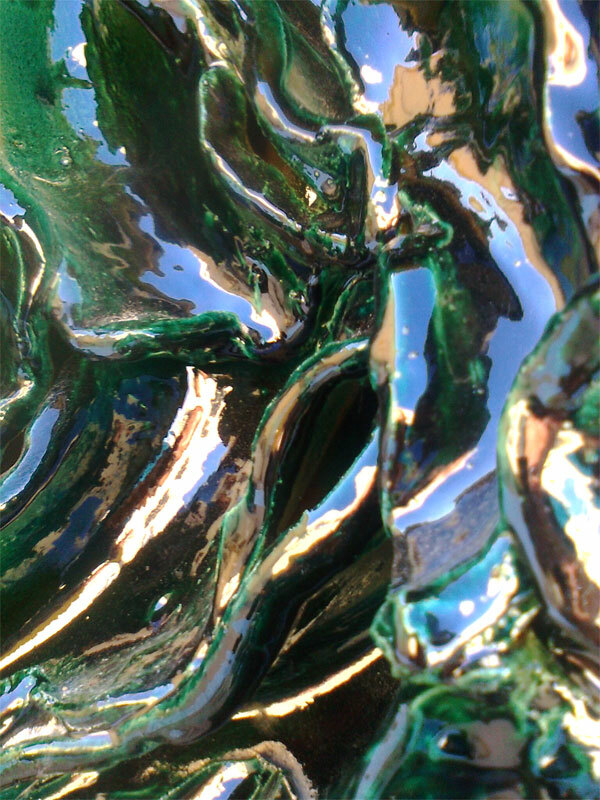 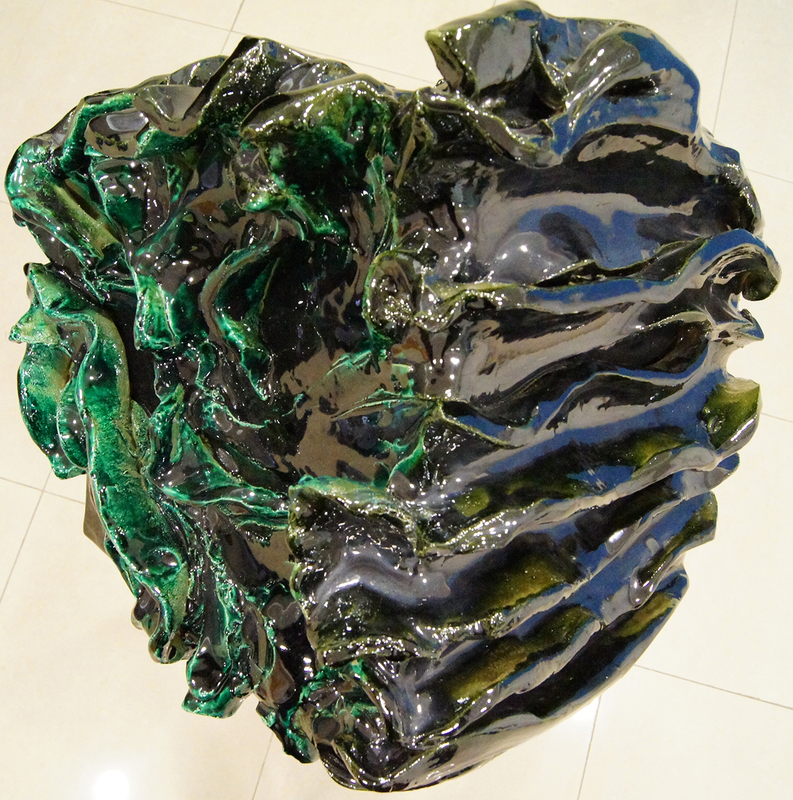 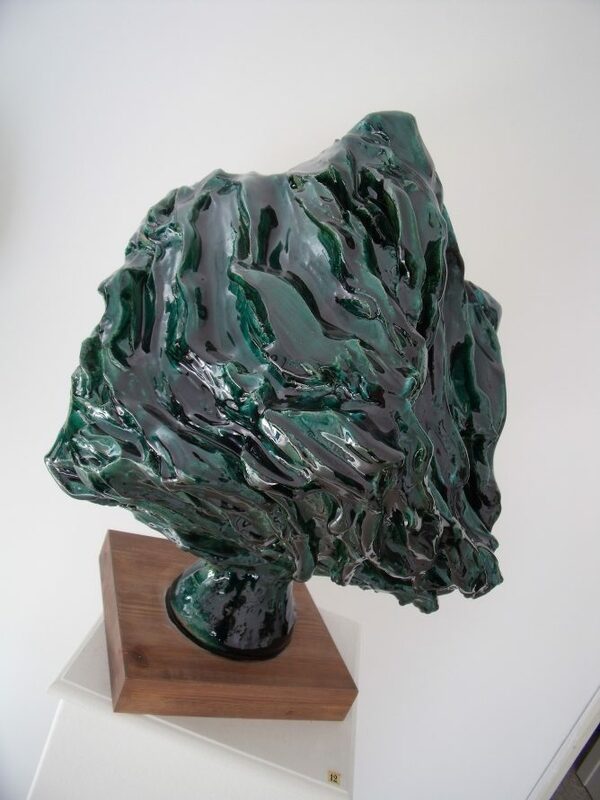 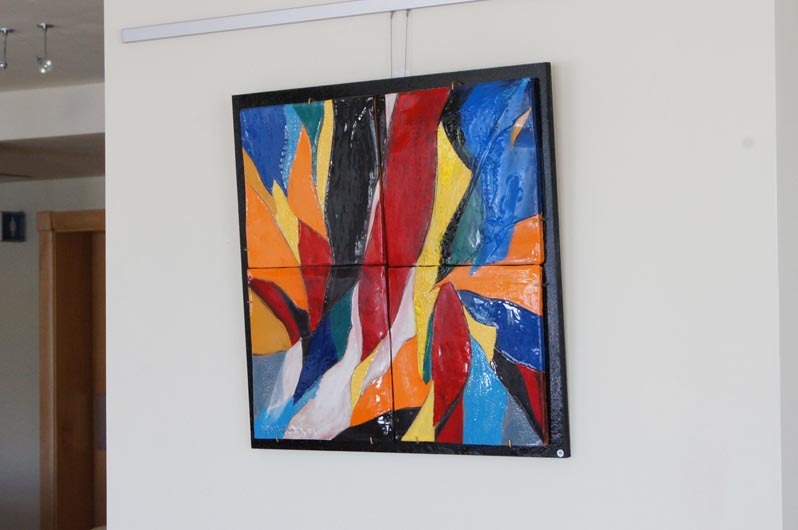 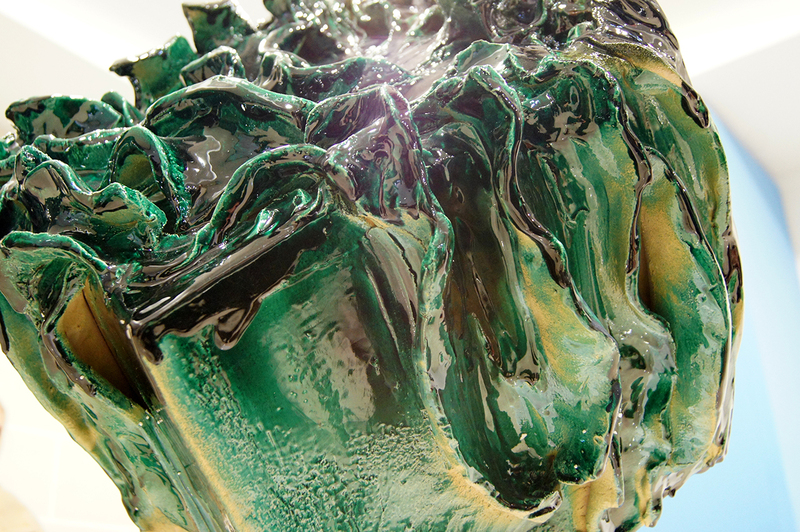 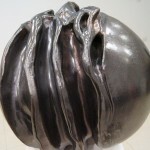 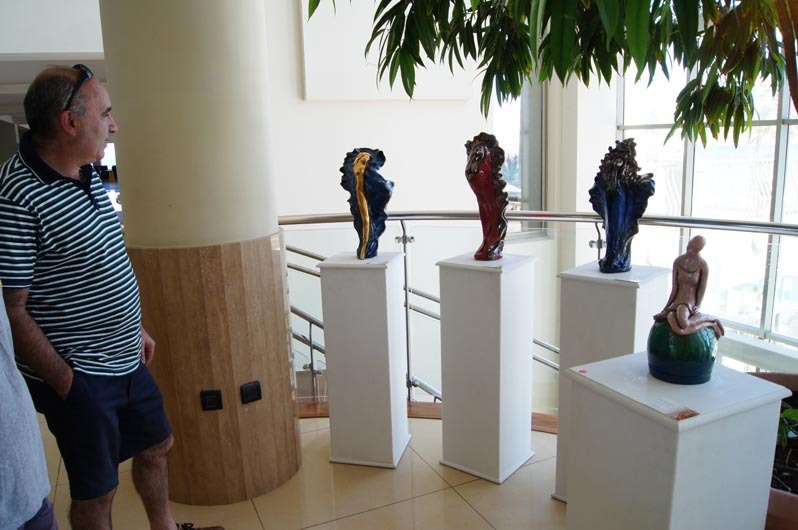 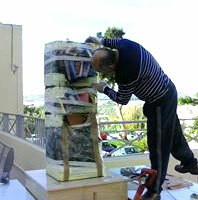 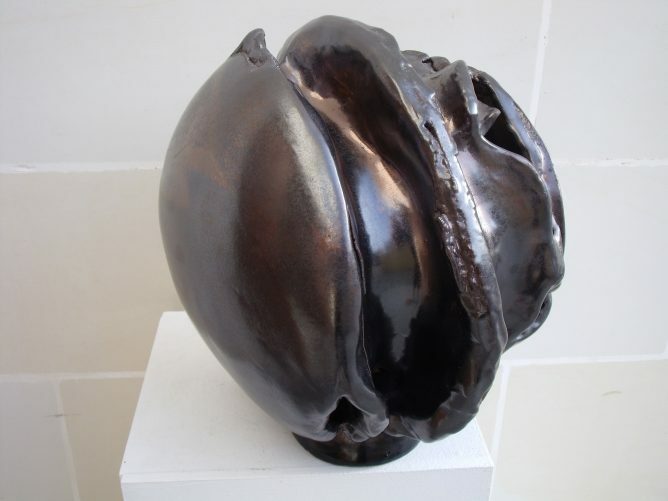 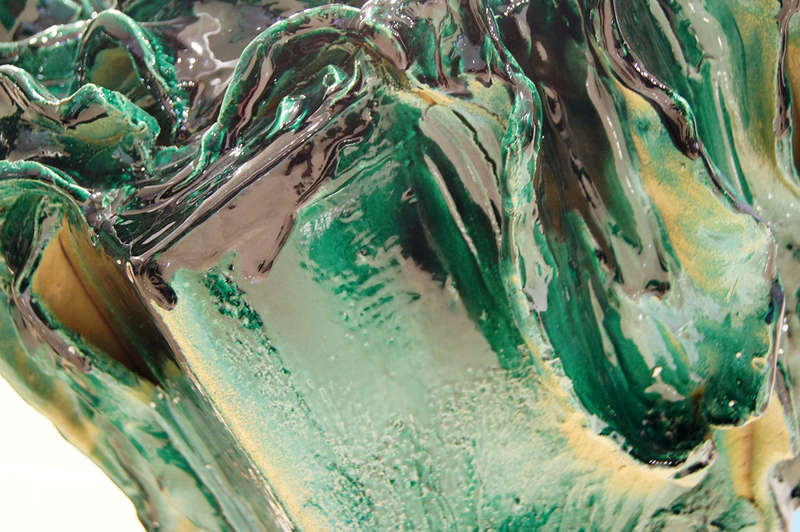 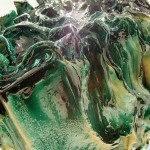 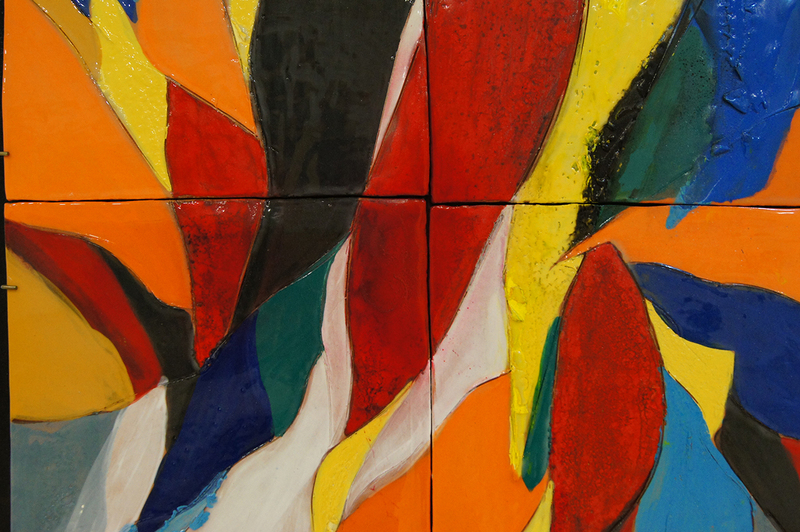 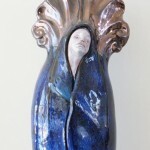 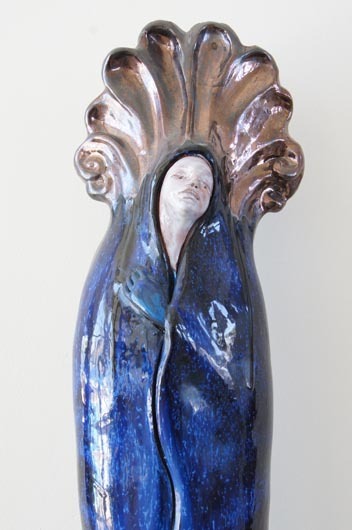 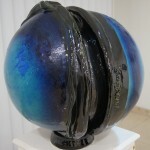 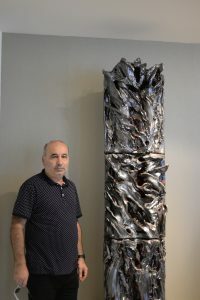 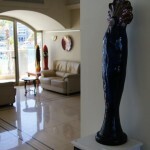 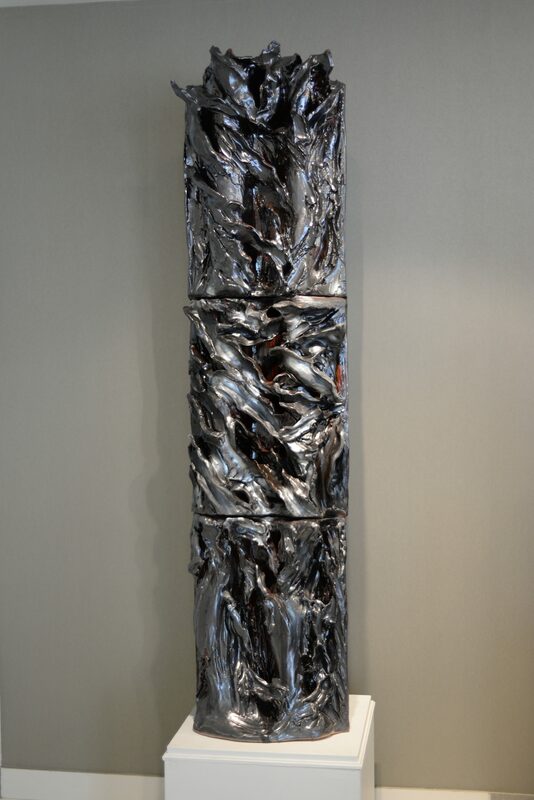 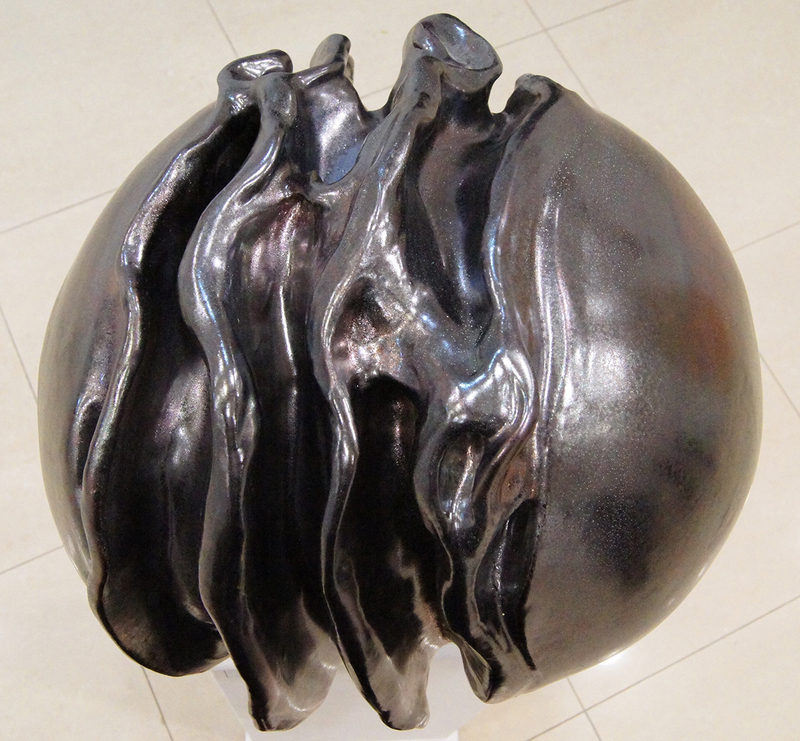 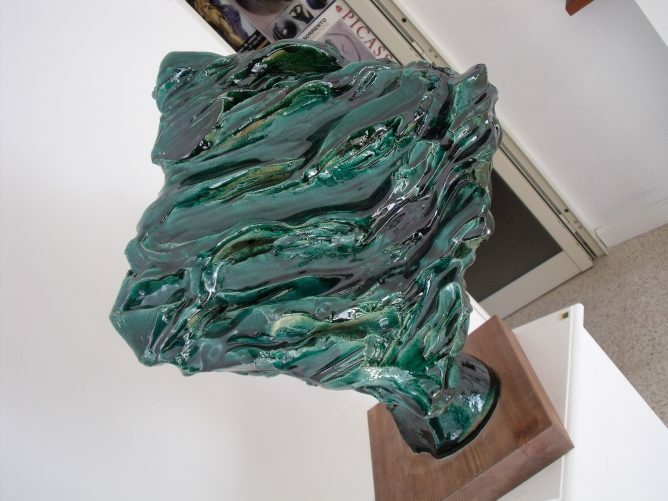 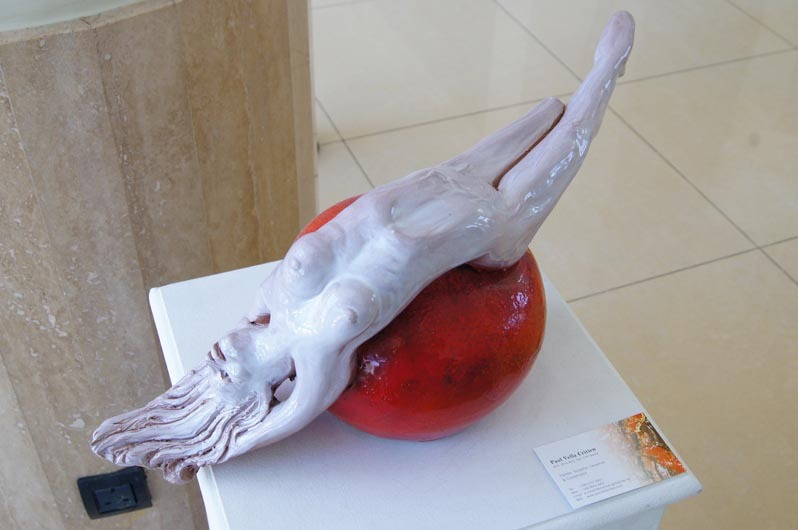 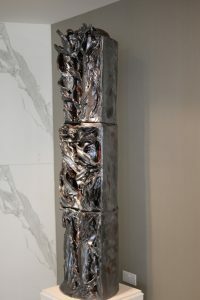 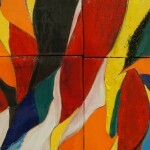 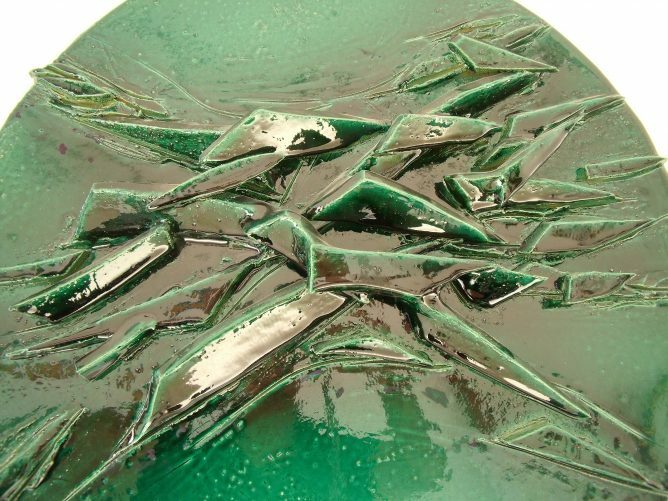 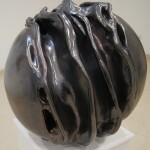 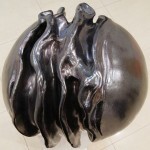 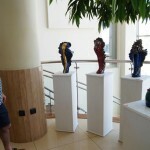 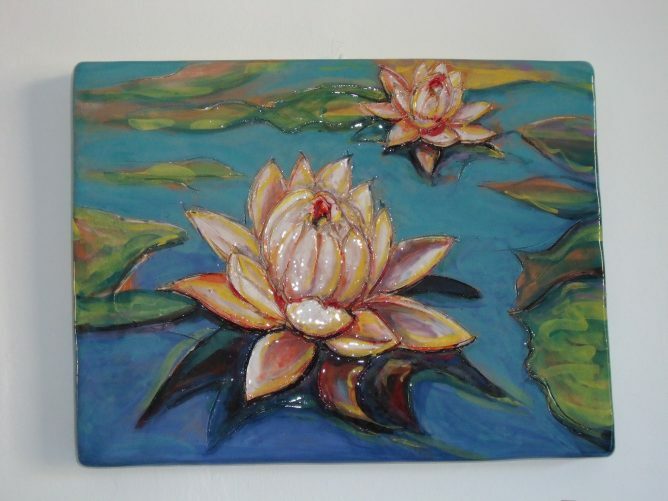 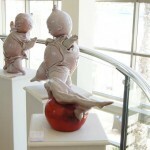 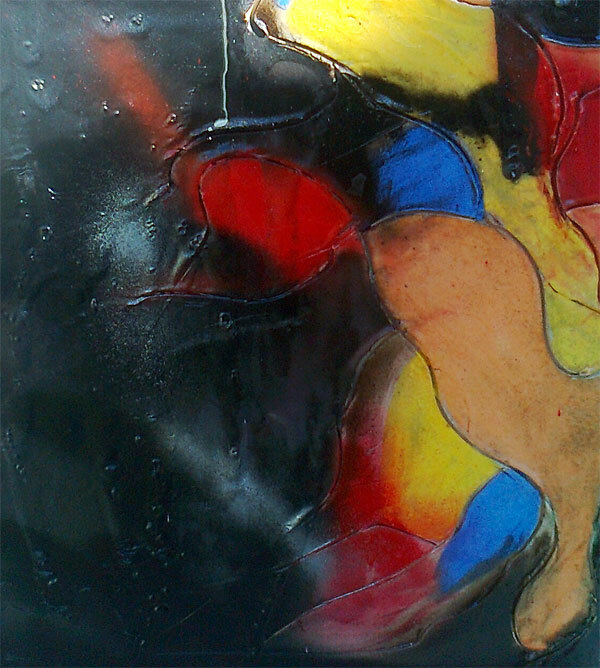 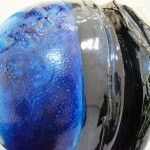 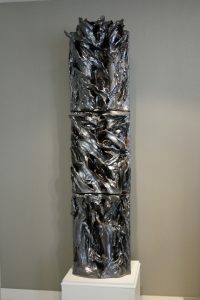 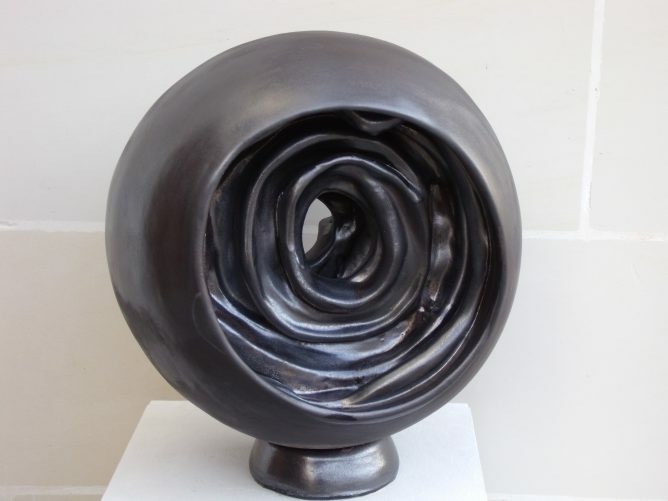 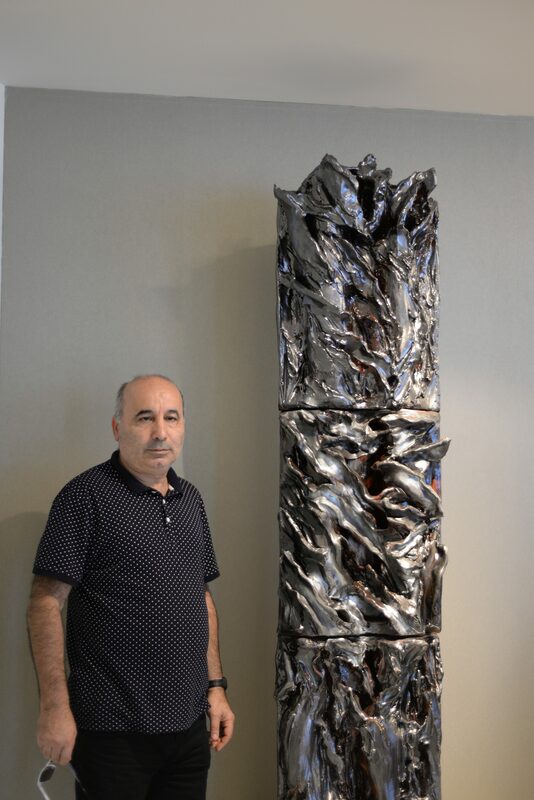 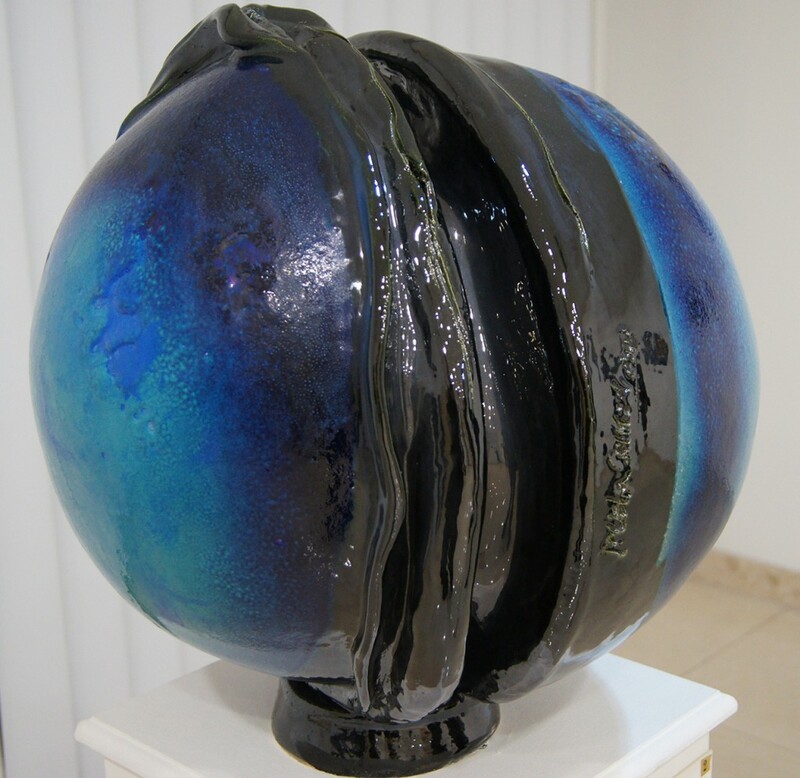 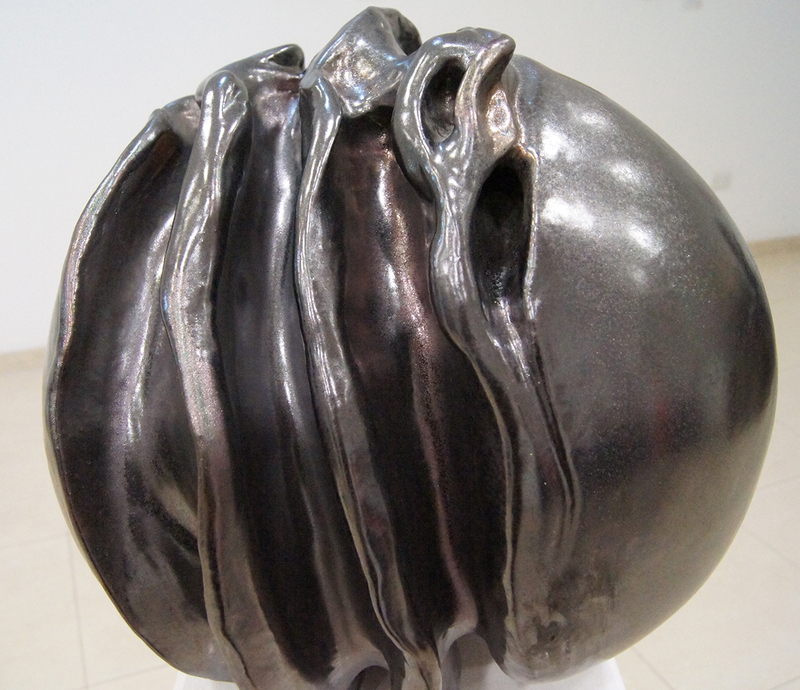 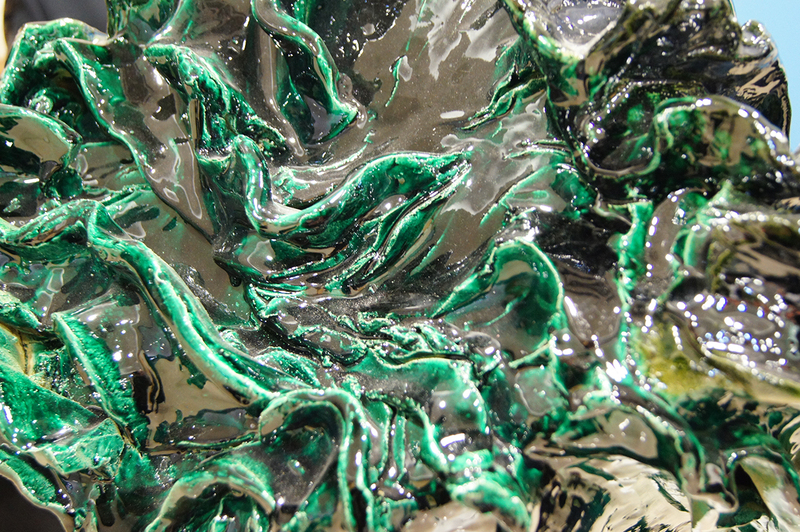 It is a 2.5 meters high ceramic sculpture decorated with chromatic glazes and was hand modelled. 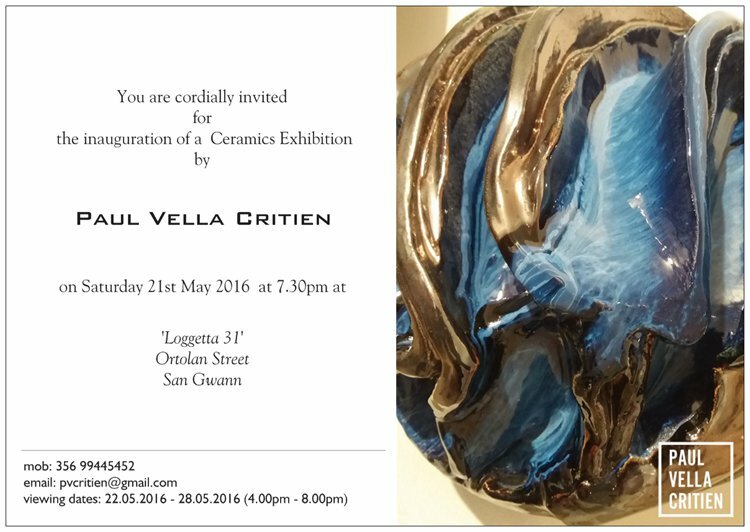 on Saturday 1st March 2014 at 19.30hrs. 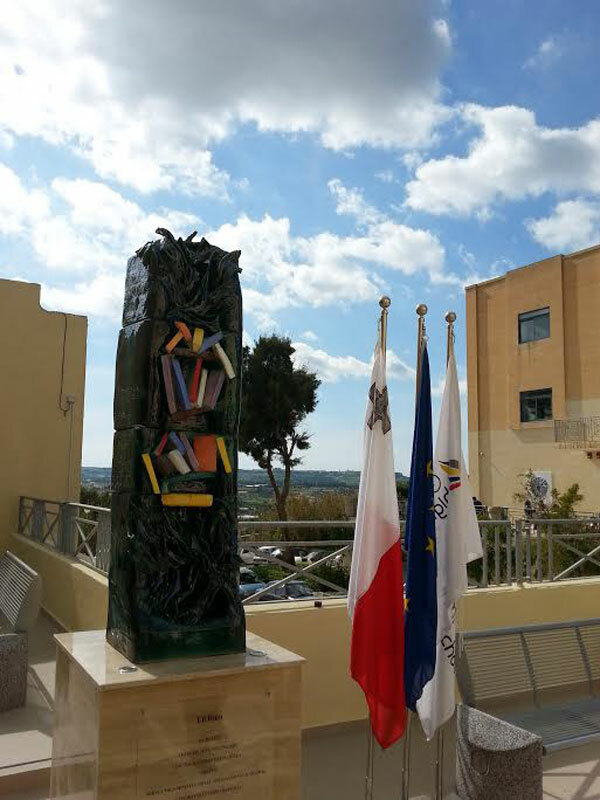 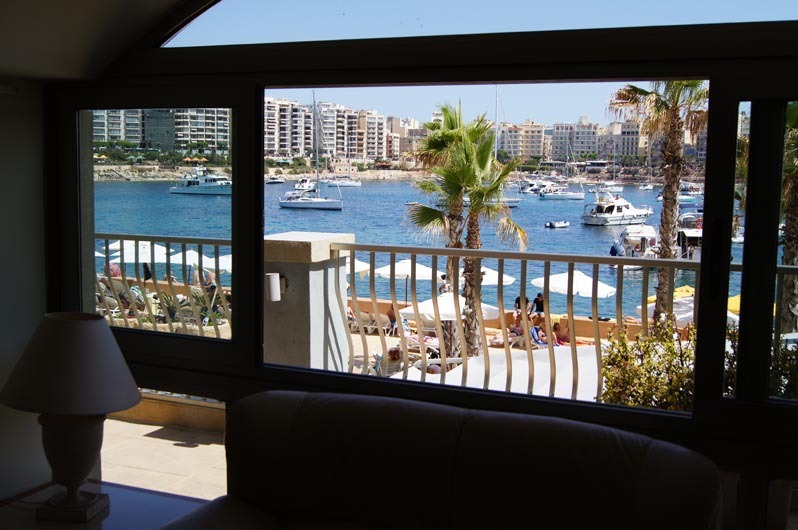 Public viewing 2nd March-21st March 2014 – Monday-Friday 10-19hrs. 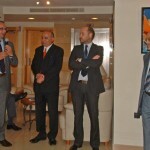 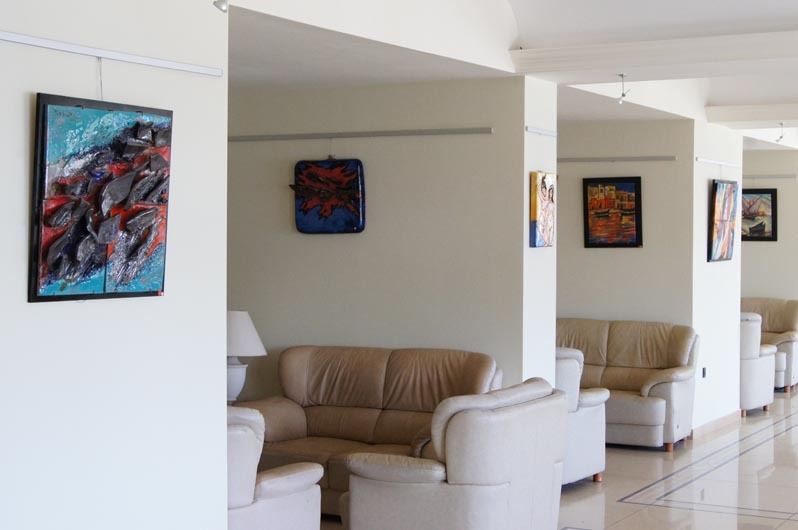 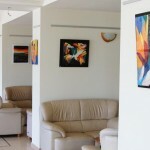 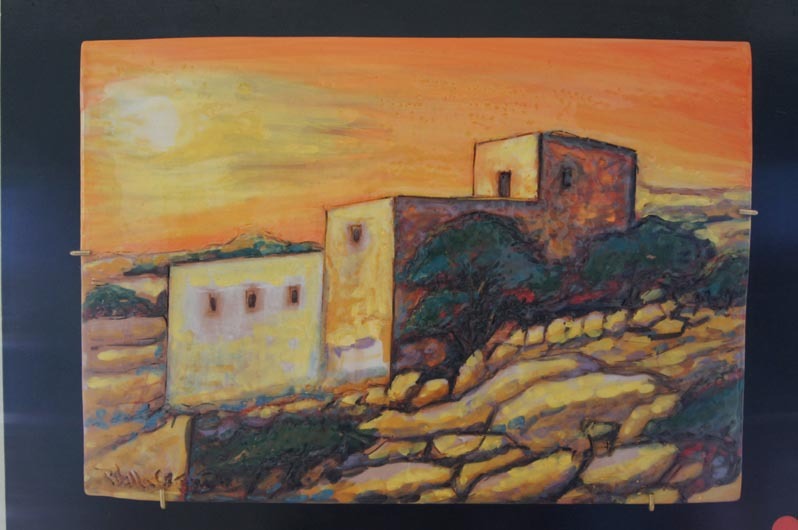 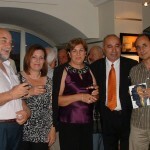 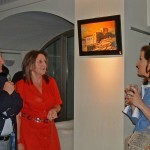 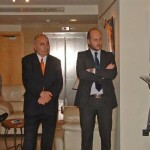 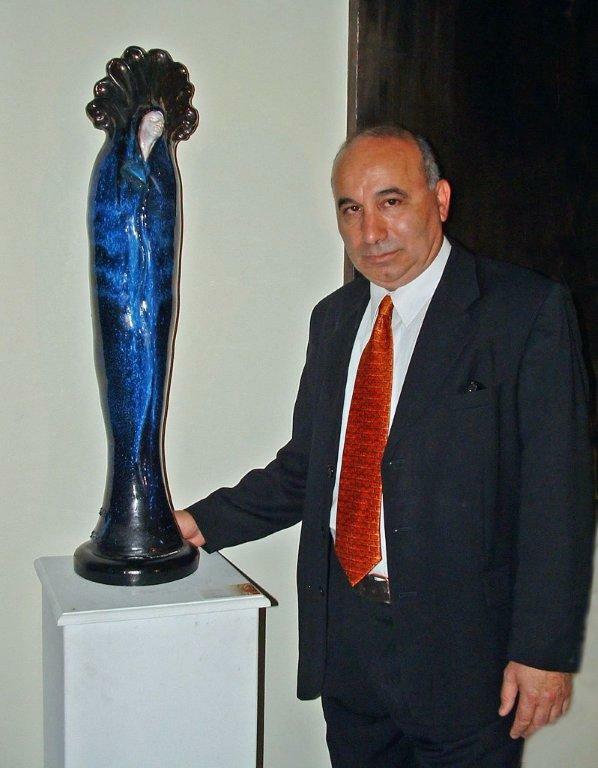 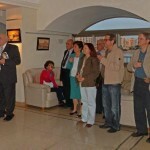 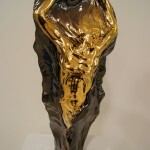 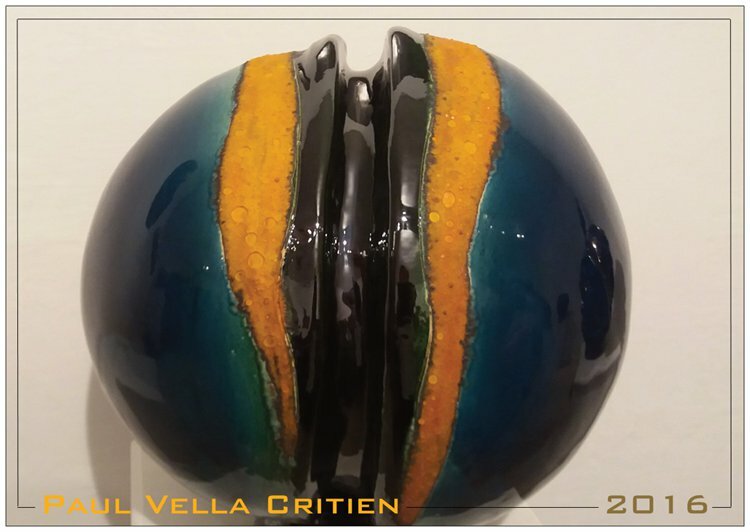 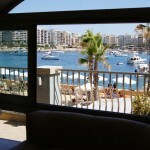 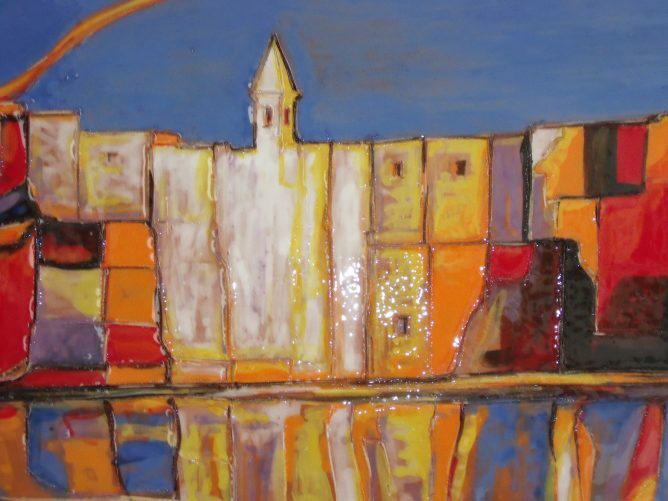 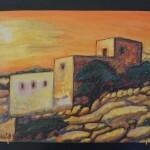 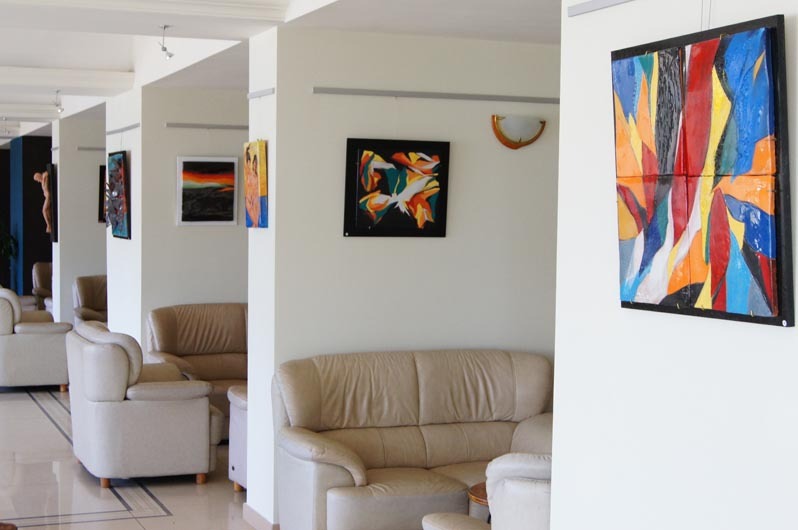 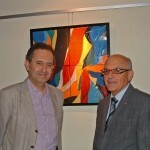 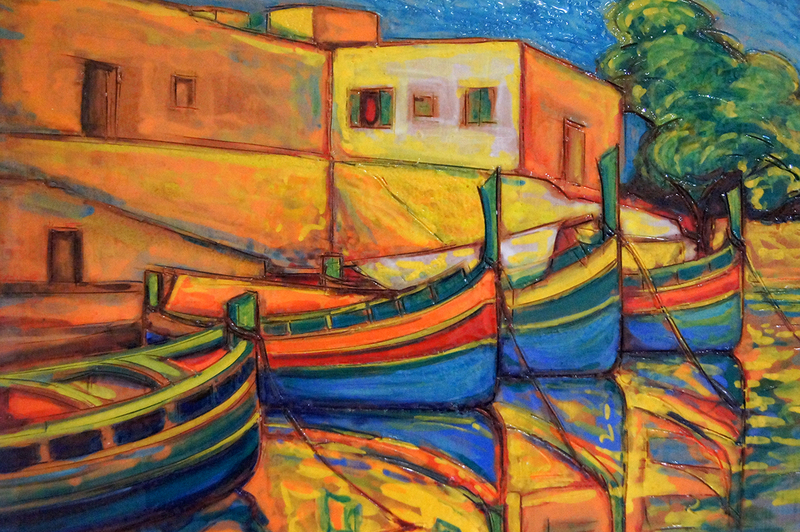 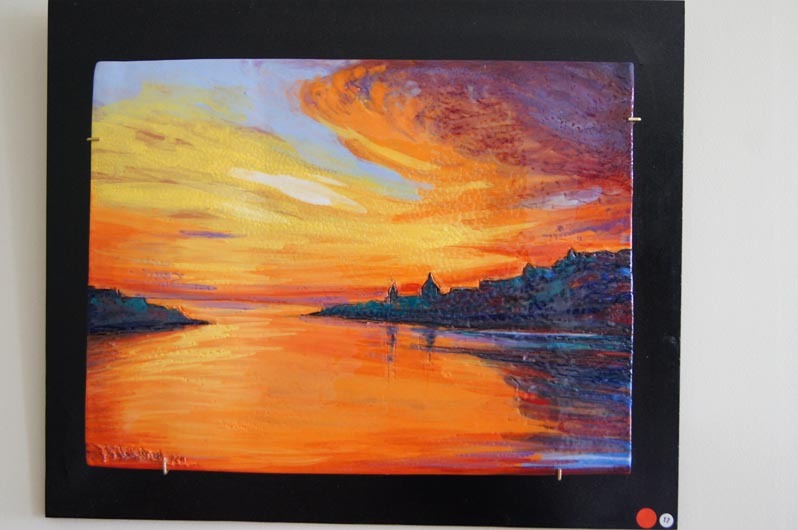 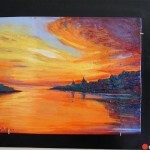 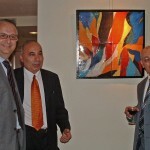 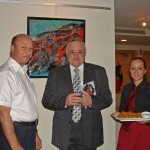 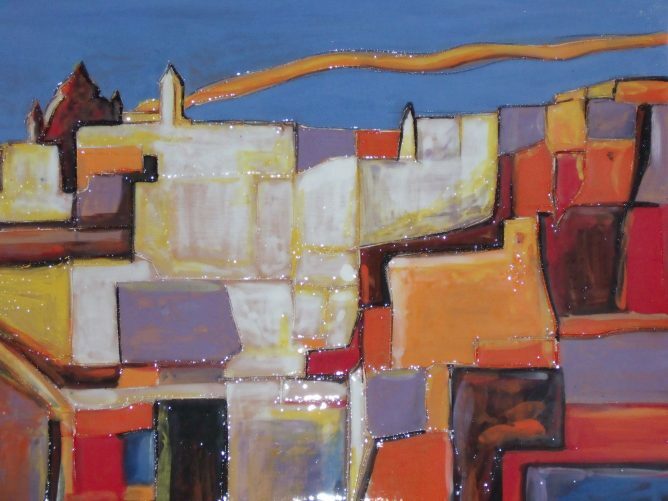 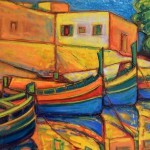 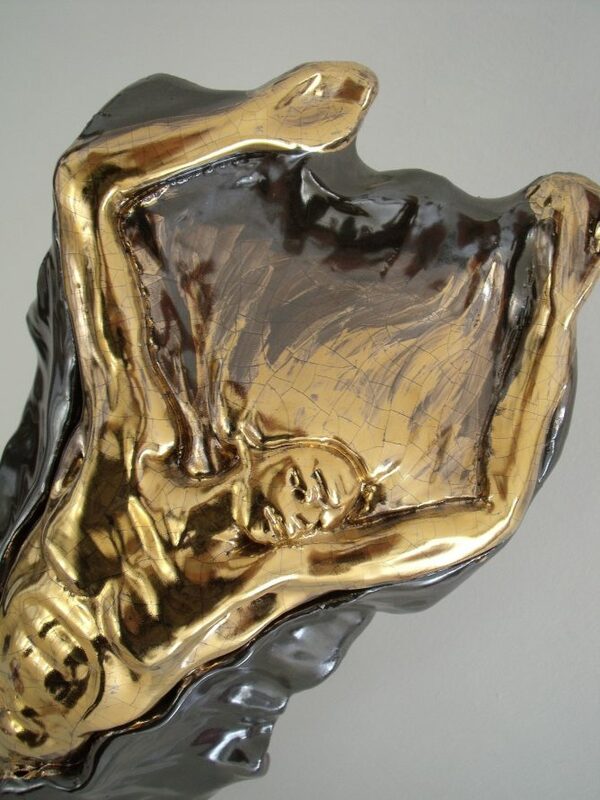 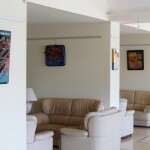 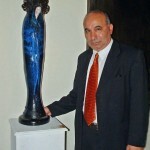 The Exhibition “Sogno D’Oro” will be inaugurated by Mr. Mark Vella at Cavalieri Hotel St. Julians on Friday 18th May 2012 at 19.30hrs. It is open to the public between the 19th of May till 5th July.